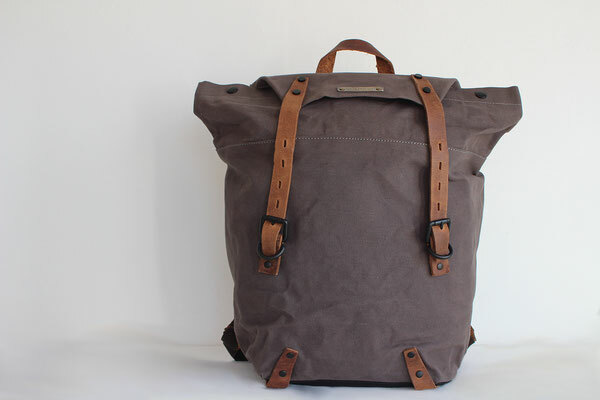 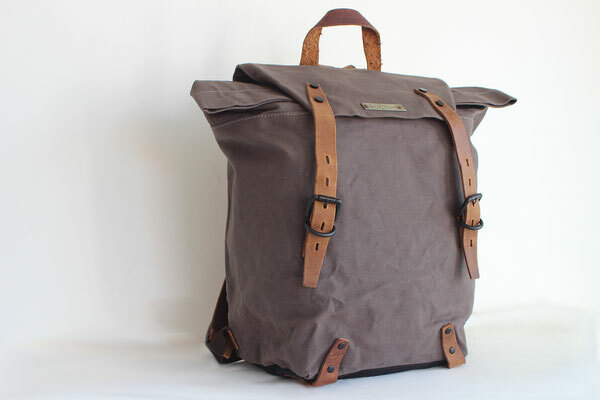 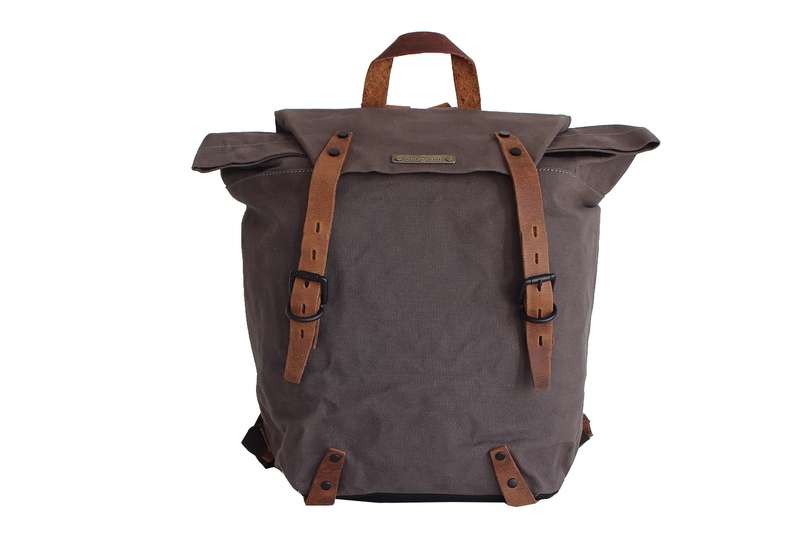 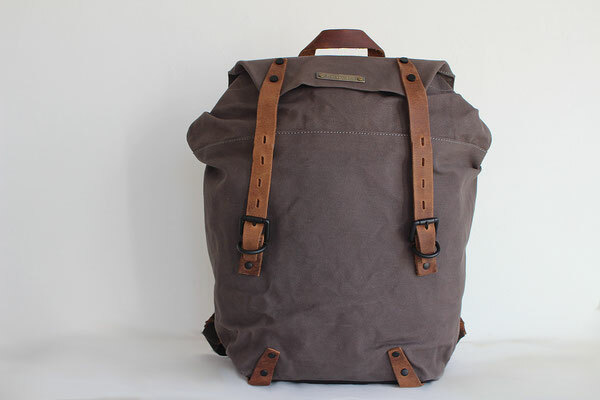 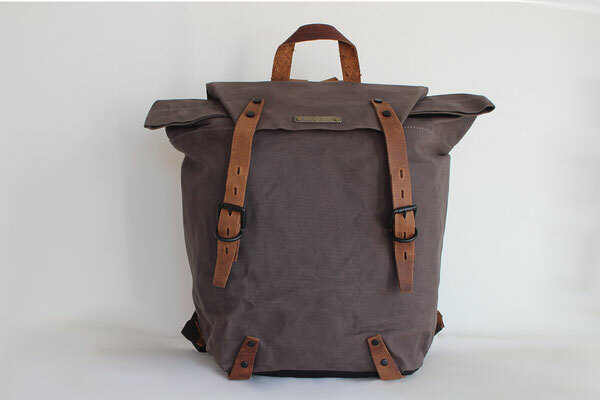 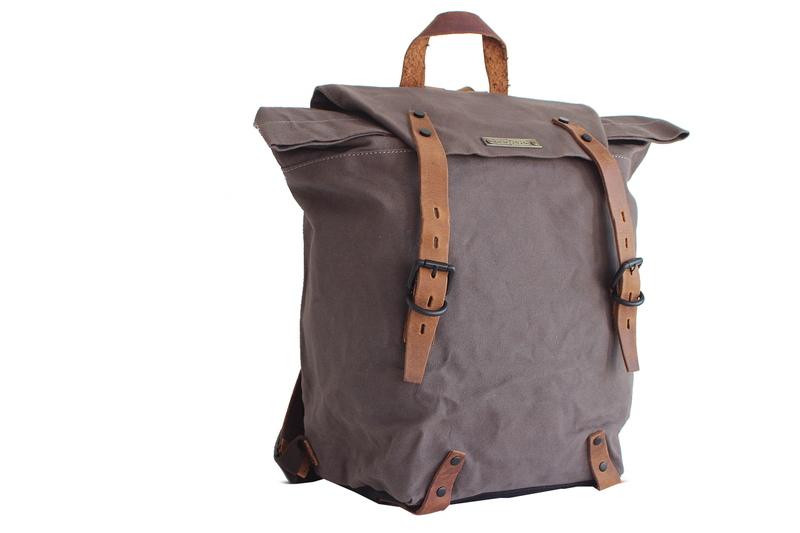 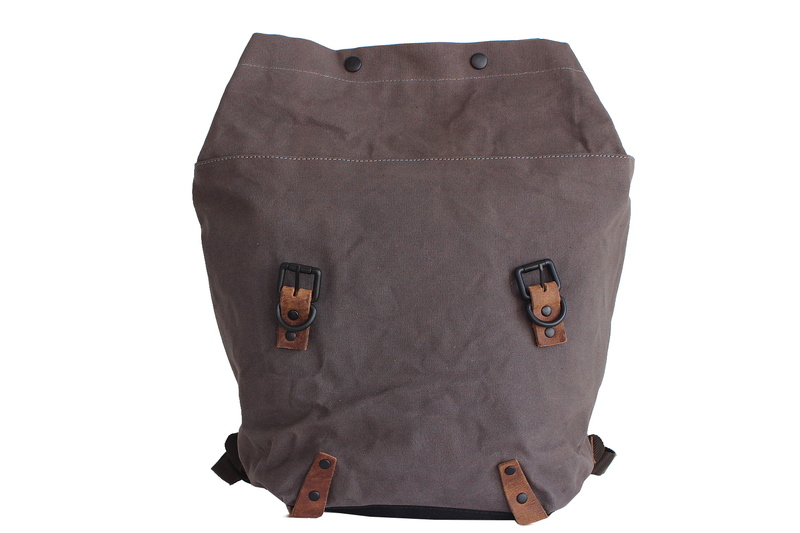 The city backpack Pintschu is a reference to the 50s and 60s to climb mountains. 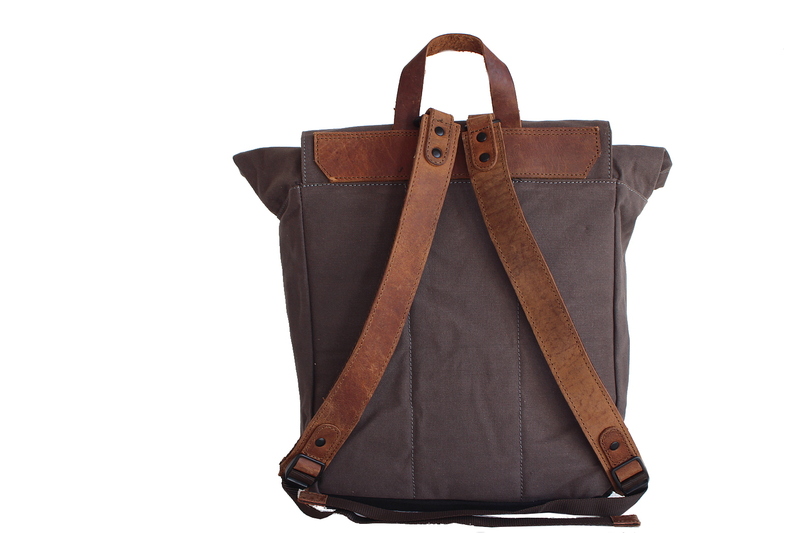 Of course, the model Pintschu is equipped with padded 13 '' laptop compartment, 3 pockets, shoulder straps that are movable via the D-ring system and thus ergonomically adapt to each shoulder. 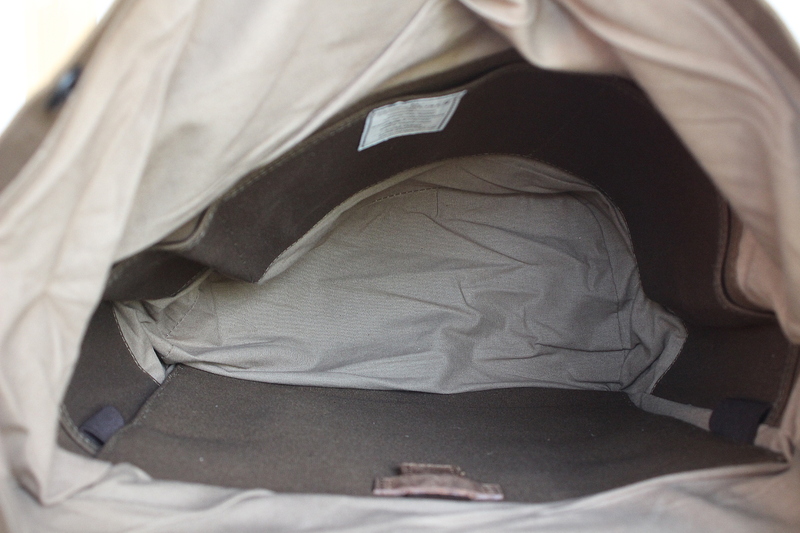 The applications are all held in genuine, chrome-free buffalo leather. 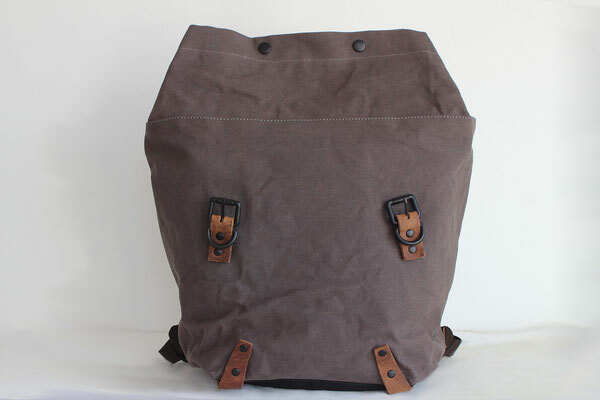 The leather straps with black metal buckles give the styler backpack the authentic retro look.